One hundred years from tomorrow...World War IV has started! 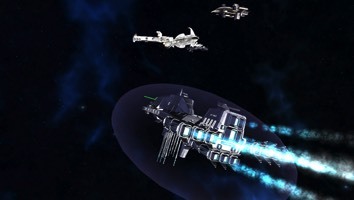 From Escape Hatch Entertainment, comes a unique tactical turn-based space combat game in full 3D. 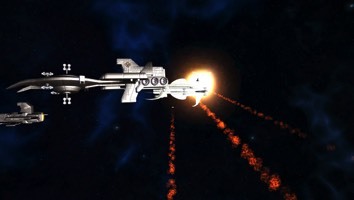 Players control the heading, pitch and roll of massive destroyers, cruisers, carriers and more on the high frontier of our star system. 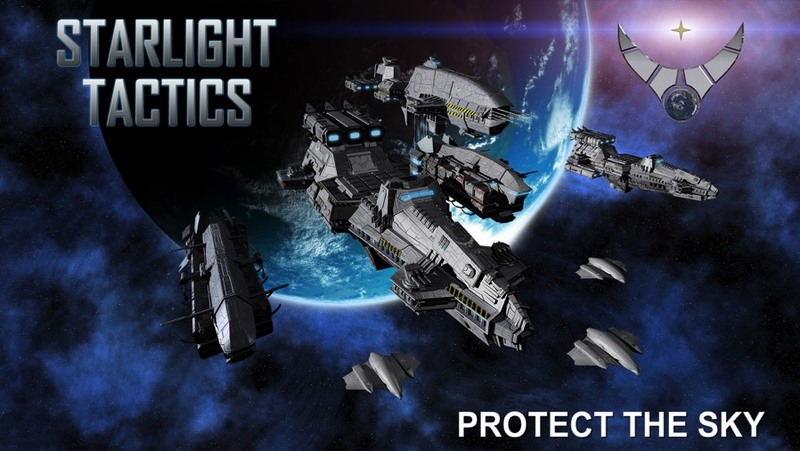 Following up on the successful Kickstarter and release of Starlight Inception, Starlight Tactics was created in late 2014 and early 2015. 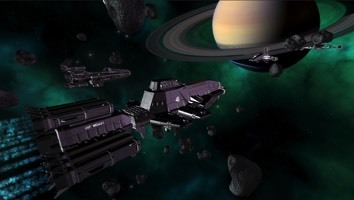 Starlight Tactics was designed by Garry M. Gaber, formerly of LucasArts Entertainment Company and the project leader of "Star Wars: Galactic Battlegrounds", "Star Wars: Clone Campaigns" and "Starlight Inception". 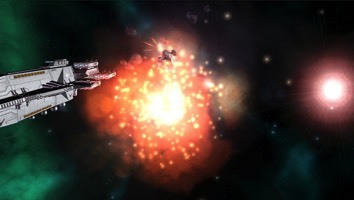 The full version of Starlight Tactics was released on Steam on April 7th, 2015. 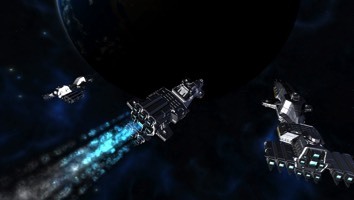 Full 3D Turn-Based Tactical Combat – Control the heading (yaw), pitch and roll of massive starships as you stategize your next move in a fight amongst the planets and moons of our star system. 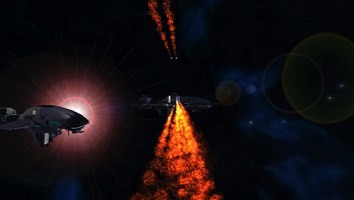 Escape Hatch Entertainment, LLC is an independent electronic entertainment company which develops handheld, computer and console video games focused on great gameplay and compelling stories. More information on Escape Hatch Entertainment, LLC is available here.